Many times after facing an adverse situation in life when we think and ponder over the cause we find the major reason behind the unrest to be our own selves. 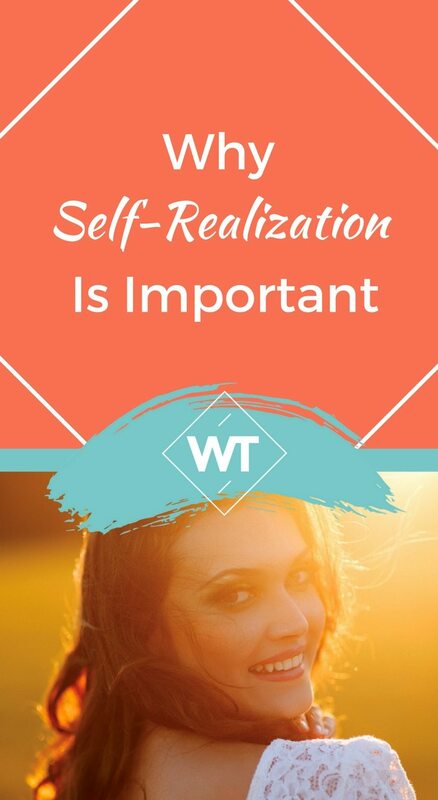 Let us read and find out the importance of self-realization. Rachel and Phoebe were good friends but had the habit of regularly indulging in arguments over petty issues. This habit started in a casual fashion in the form of friendly taunts but gradually both of them started taking matters on their individual ego and chits-chats frequently turned into big fights. As a matter of fact, what they overlooked was their relationship getting damaged while trying hard to safe-guard their ego and in turn they gained nothing! If we give a closer look in and around our lives we will find that people (and even we ourselves) presume that we are always right while fault lies with others. As an old saying goes – always remember that if we point one finger towards others, three of our own fingers point towards ourselves. Here comes to light the aspect of self-realization. It is vital to realize the significance of questioning ourselves before even raising an eyebrow on the act of others. Just as it is important to think twice before we speak, it is similarly important to think twice before convicting anybody for his acts or statements. Whenever in disagreement, instead of imposing we need to first focus on our own actions to see if we are ourselves at fault. If every individual realizes and understands this golden rule of self-realization then life will not only become simple and easy but also free of hassles and disagreements. Even if they continue to exist we will be able to focus on their solutions aptly without any burden in our minds. Remember, there is a solution to every problem in the world. It is upon us to cultivate the required focus and patience in ourselves to look for the problem’s possible solution; simply blaming each other leads us nowhere. When somebody is in a rage or angered it becomes practically very important to give him the space to let his feelings and thoughts burst out. This will not only help him get calm but will also give us the time to think over the issue to find a possible solution to it. Taking your own time is a fundamental factor in proceeding towards resolving a predicament. Silence from our side gives us a chance to analyse the other person’s point of view. Remember, the other person usually cannot be completely wrong. He will definitely put forward some point that even you will appreciate; if not publicly then at least secretly. Have the courage to accept it boldly. Apart from the other gains self-realization also gives us a chance to increase our patience. Patience acts as a virtue in all walks of life. If you want to help others in any form it is very important to patiently listen to them. It is only then that we can realize how we can extend our hand to help the person come out of the issue that he is facing. 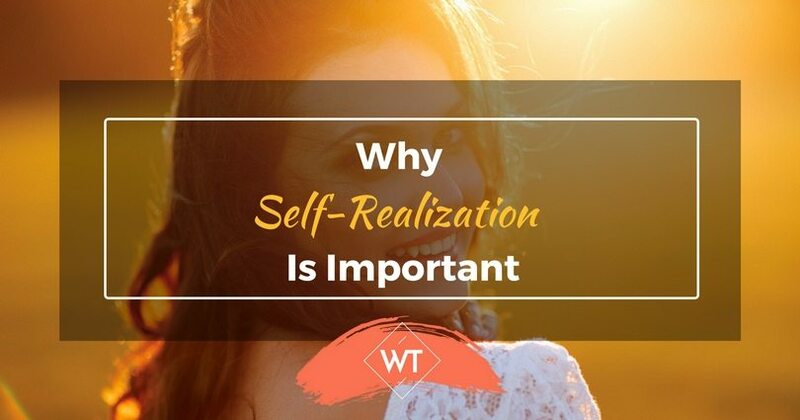 Self-realization holds a significant position in life as it helps us understand the real clichés of an issue. If we are aptly enlightened with the concept of self-realization nobody can ever drag us into any heated scene of disagreement. Even criticism should be constructive at all times. Rohini Jha is an author, writer, poet and a management graduate. She ardently believes in taking life one day at a time. A spiritually inclined person, she treads life on the path of growth and self-improvement with a firm view that whatever happens, happens for the better.